I have been using the Canon EOS-1D X for about 3 months now and have taken it out on Wildlife and Travel photo shoots. So far my experience is positive and you can read my review of the camera here. 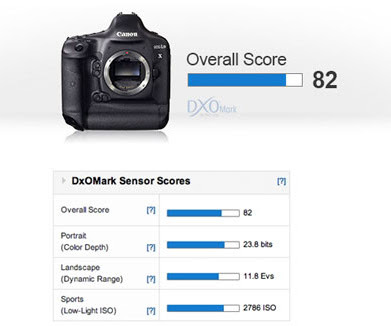 The DXoMark sensor scores for the Canon EOS-1D X is out. The results are .... Well, you should read the review and comparisons and decide for yourself. I think the only way to judge a camera's performance is by taking it out in the field and put it through some real world shoots.